We perform complete trailer suspension repair. Having a proper working suspension on your trailer is crucial for proper tire wear, alignment and load distribution, along with overall safety. 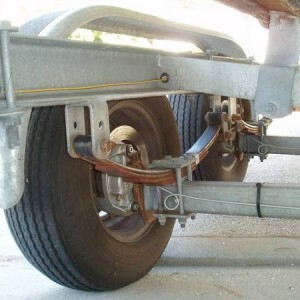 We perform complete trailer suspension repair.